Feathercoin (FTC) current price is $0.0229. Feathercoin (FTC) marketcap is $4.60 M. Its price is -9.42% down in last 24 hours. Feathercoin is based on NeoScrypt and implements several features not seen in the majority of cryptcurrencies. @Feathercoin Hey @JRabuse – Check out . 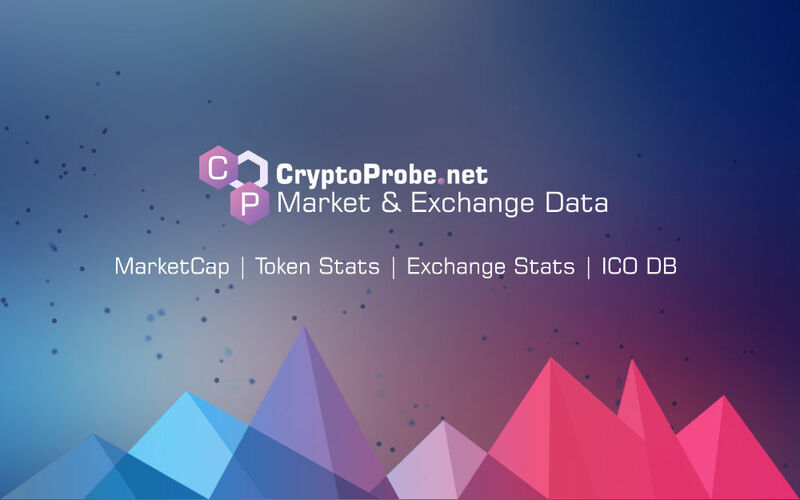 @coinbook_com – it’s a new exchange that takes USD fiat and also trades FTC. @Feathercoin As a NYC resident I no longer have an exchange (Bittrex) to purchase FTC. I do not trust coinexchange after their latest hack. Any recommendations? Feathercoin ATM demonstration https://t.co/ZH50pqTQn6 via @YouTube @Feathercoin @bushstar are you guys still doing the feathercoin ATM? ?